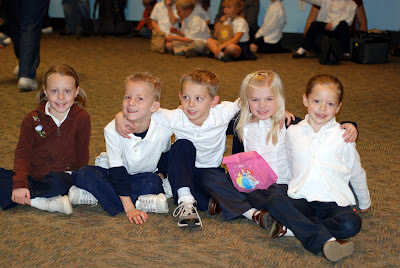 Last Tuesday I was lucky enough to get to chaperon Jade's field trip. I had 5 kids in my group- Ally, Tyson, Jaxson, Jade and Breyelle. Jade, Tyson and Jaxson are really good friends and the three of them have a lot of fun together- which also means they no longer get to sit together in class. 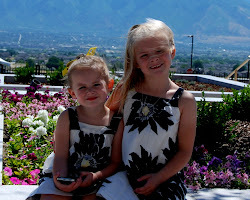 The two girls are very sweet and very calm. 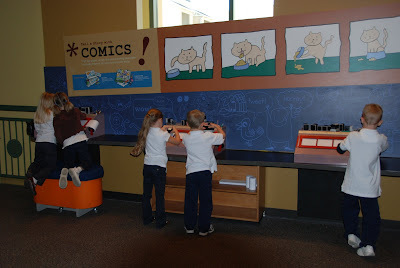 The boys favorite part of the museum was when they got to draw a cartoon. Jade and Ally created one together, Jaxson and Breyelle did one together and Tyson did his own. 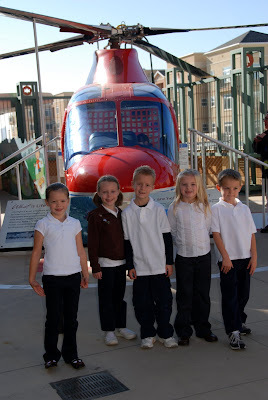 The kids got to climb around in a life flight helicopter. 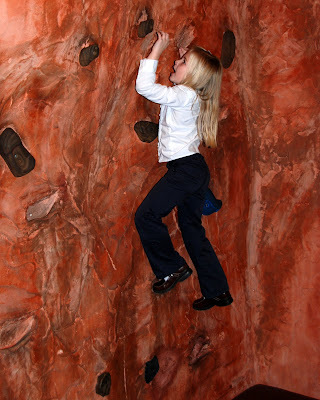 And some of them climbed the wall. When we were done with the museum, I asked everyone what their favorite part was. The girls all three said, "All of it!" I loved getting to see Jade interact with her friends. She was very bubbly and fun. I pulled the pictures with Tyson in them for my blog. I hope you don't mind. Thanks for taking them. It is great to see how much fun they had. That is great that you were able to go along! What a great mom!